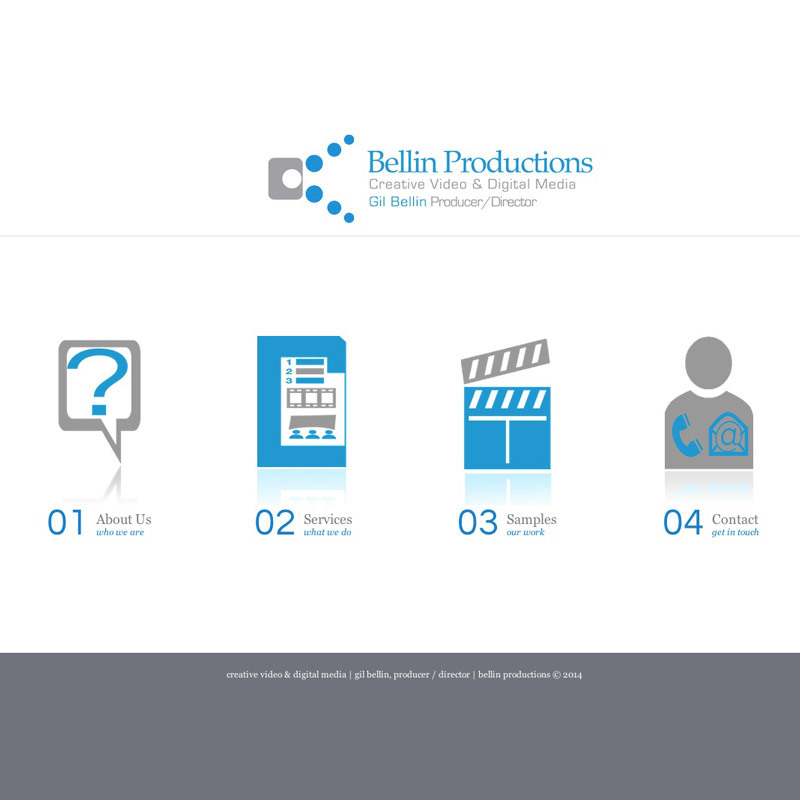 I created this website for Bellin Productions, a NYC-area video production company. The site was designed to be responsive, standards based, compatible with modern browsers, and optimized for search engines. The site featured company information and a video portfolio.